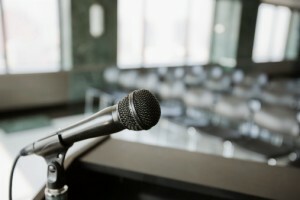 Those who can overcome their fear of public speaking have a distinct advantage over practitioners held back by this learnable skill. Not only do speaking opportunities in your community make you the perceived expert, but by sharing your ideas with others you become “familiar.” This familiarity can motivate those who are interested in a natural health solution to take action. What should you talk about? How do you get invitations to speak at schools, civic groups, service clubs and the like? These, and many other questions are handled nicely in Dr. Jennifer Honor’s eBook that can be found here. Probably one of the most proven chiropractic marketing strategies for creating top-of-mind awareness is a practice newsletter. Whether traditionally printed or as part of your Perfect Patients website service, a practice newsletter serves as a classy reminder of your practice while supplying helpful information. Be sure to have extras printed for distribution at the front desk and hand deliver additional copies as you introduce yourself to nearby businesses. 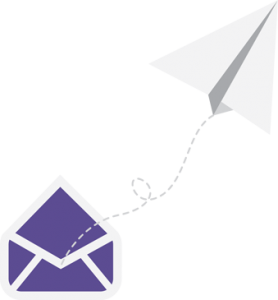 Because creating a practice newsletter can be time-consuming and difficult to maintain issue-after-issue, this is one of those things you’ll want to outsource. While it’s the only clinical function that makes our Top 10 Chiropractic Marketing Tips, it’s included because progress examinations and reports are often overlooked by the majority of practicing chiropractors. 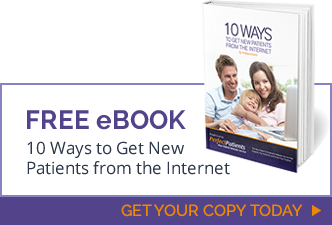 Think of a progress examination as a “booster rocket” for patient retention and referrals. Helping patients remember how they were, by comparing where they are, produces the enthusiasm of delighted patients, but supplies the fuel for referrals. We recommend some type of exam and report, even if it’s just several minutes, every 12 visits. This is one of two times each year a patient is most likely to think about his health. In fact, health clubs and workout gyms get 80% of their annual business in January following New Year’s resolution time. Remind your inactive patients of the importance of a chiropractic checkup before they start a slimming and toning program so they don’t put unnecessary wear and tear on pre-symptomatic, malfunctioning spinal joints. It’s a natural fit.